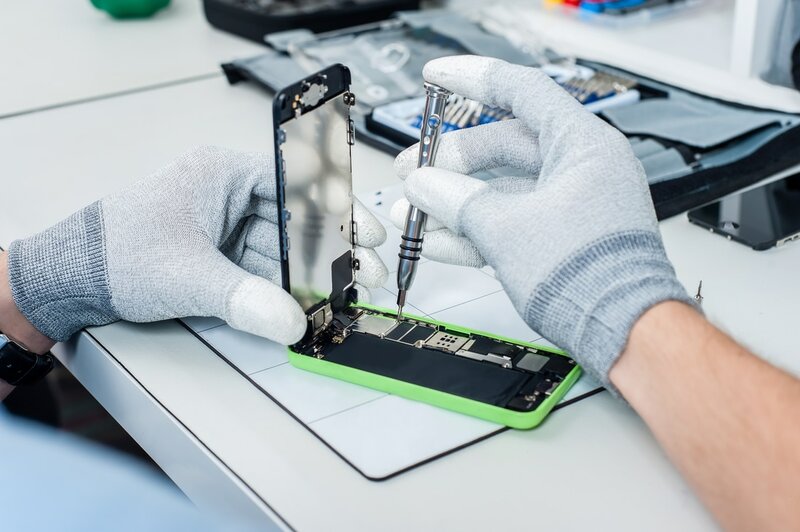 Here at I-Spy Detective Agency we offer a professional Data Recovery Service to help you reclaim lost data from any mobile device. Whether you are trying to restore lost or deleted text messages to prove your point in court or simply need your computers hard drive restoring for sentimental reasons I-Spy Detective Agency has the solution for you. Our professional team, lead by an ex UK Police Superintendent with over 46 years experience in the Data recovery field are highly skilled in a wide range of recovery techniques. 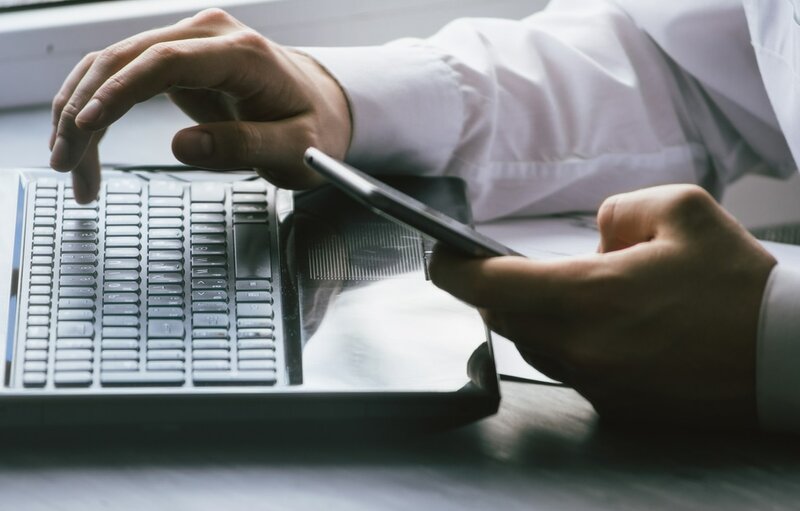 Our team will use the most up to date technology and systems available and can quickly recover any and all lost data on all sorts of mobile devices. Recovering data from a broken mobile device is a complicated task. Smartphones and tablets are made up of tiny, fragile, non-serviceable components that require special tools. On top of that, they have sophisticated security systems designed to wipe the entire device in the event of a compromise. Trust the experts at I-Spy Detective Agency to reclaim the data from your mobile device. Our engineers are equipped with the tools and know-how necessary to get your files back. Your mobile device is probably more than just a phone. It’s a gateway to your digital life. More than likely your mobile device is home to countless phone numbers, email addresses, passwords, and photos. We understand, and we treat your data with the utmost confidentiality. Rest assured that the information retrieved from your smartphone or tablet is safe with us!So what are you waiting for pick up that phone and call us now for your free consultation on 0800 002 9153 or if you would prefer to email us then please do so on info@i-spydetectives.co.uk. FOR MORE INFORMATION ABOUT OUR DATA RECOVERY SERVICES CONTACT US HERE!